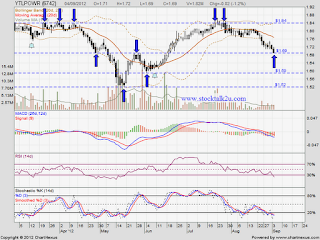 YTLPOWER retest RM1.69 support level. Will it rebound or further breakdown? No reversal candlestick been formed. If selling preasure is too high, it might be break down immediate support level. 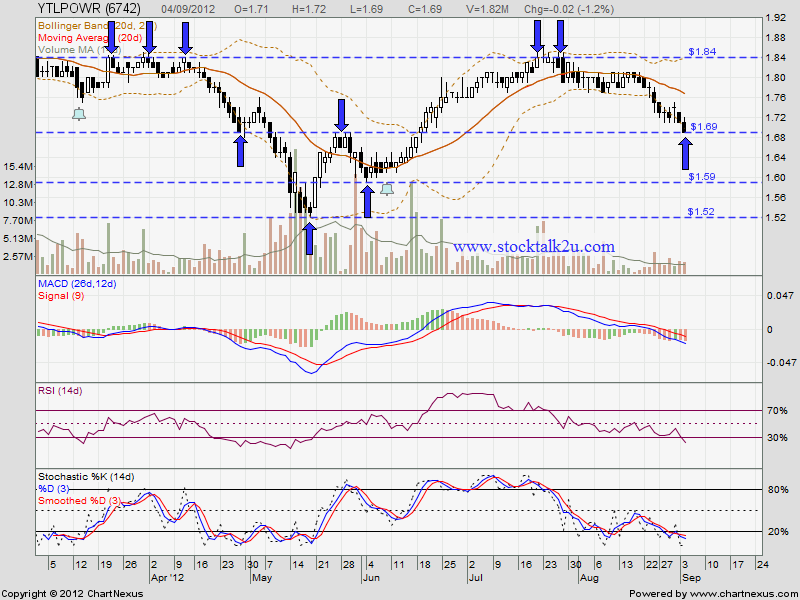 Subsequent support @ RM1.59 level.